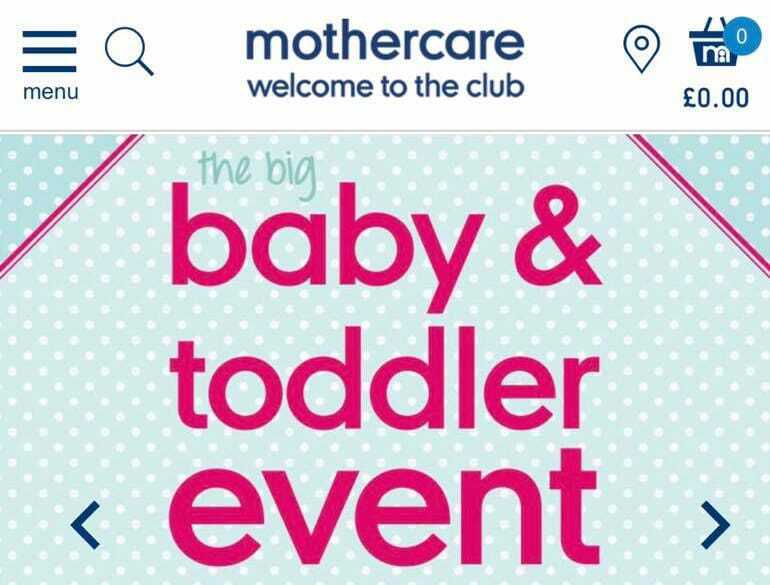 The first Mothercare baby event for 2019 started this week and followed a clearance sale during January, it’s always looked forward too by parents with young children and comes at a time when lots of retailers launch their baby events. Mothercare cut prices across all categories with up to half price Tommee Tippee feeding leading the offers and supported by other discounts including up to 50% OFF toys, 25% OFF sleepsuits and bodysuits, as well as healthy reductions on car seats and much more! See all the deals online at the Mothercare baby event.